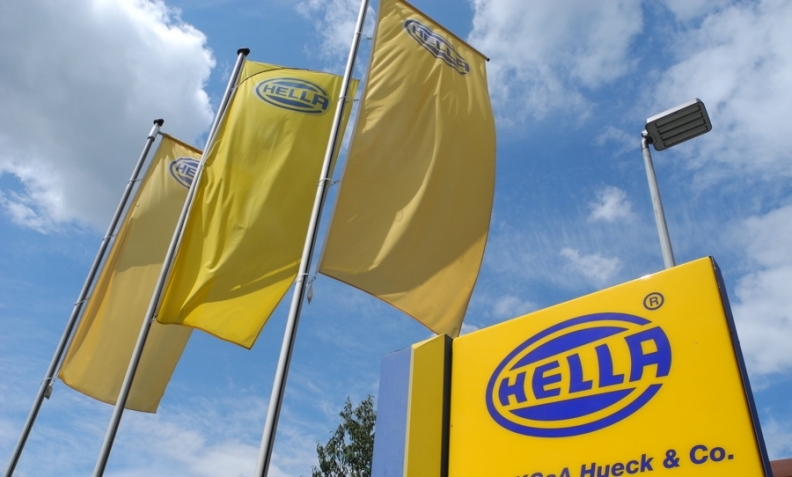 BERLIN -- German automotive parts company Hella is holding talks with potential investors over a sale of its wholesale activities, it said on Monday. "The Hella management will take an unprejudiced decision in regard to the wholesale activities after the submission of final bids," the supplier said in a statement. The lighting and electronics specialist said there was currently no preferred bidder for the activities, which are bundled under the Nordic Forum organization. Hella ranks No. 33 on the Automotive News Europe list of the top 100 global suppliers, with worldwide sales to automakers of $7.1 billion in 2016. Europe accounted for 59 percent of that total.